Developer Streum On Studio has this week released a new gameplay trailer for the upcoming Space Hulk Deathwing Enhanced Edition which offers a first person shooter based on the Games Workshop’s classic Space Hulk boardgame set in the universe of Warhammer 40,000. Checkout the latest trailer below to learn more about what you can expect from the game which will be imminently launching on PlayStation 4, Xbox One and PC systems. The Space Hulk Deathwing Enhanced Edition will be officially launching in a few months time on May 22nd, 2018 and brings with it a number of great features including class customisation together with a deep progression system that lets players unlock armour and weapon skins, attachments, perks and more. 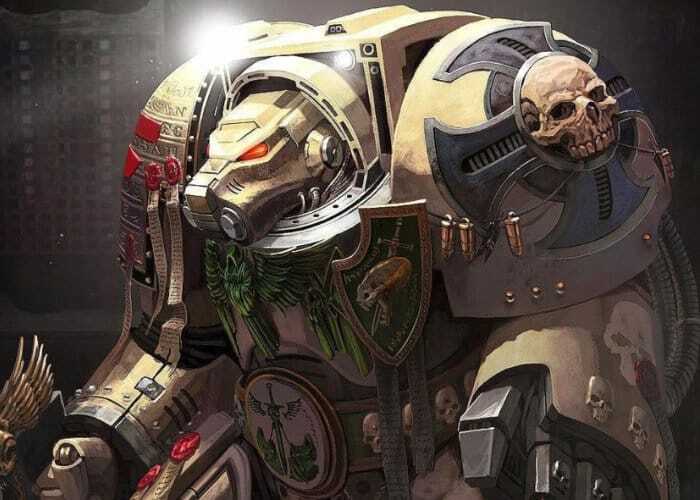 Other features include more melee and ranged weapons give players even more options to load out their squad in battle and Chaplain Class, the Chaplain brings a host of abilities to increase the squad’s survivability, and is more than capable of killing hordes of Xenos in melee combat.